With a trained eye, it’s not too hard to spot an apple tree along the hills and farms of Bath and Highland counties. Many of which are old, neglected icons of the past when apples held much more of an importance to life in this area. 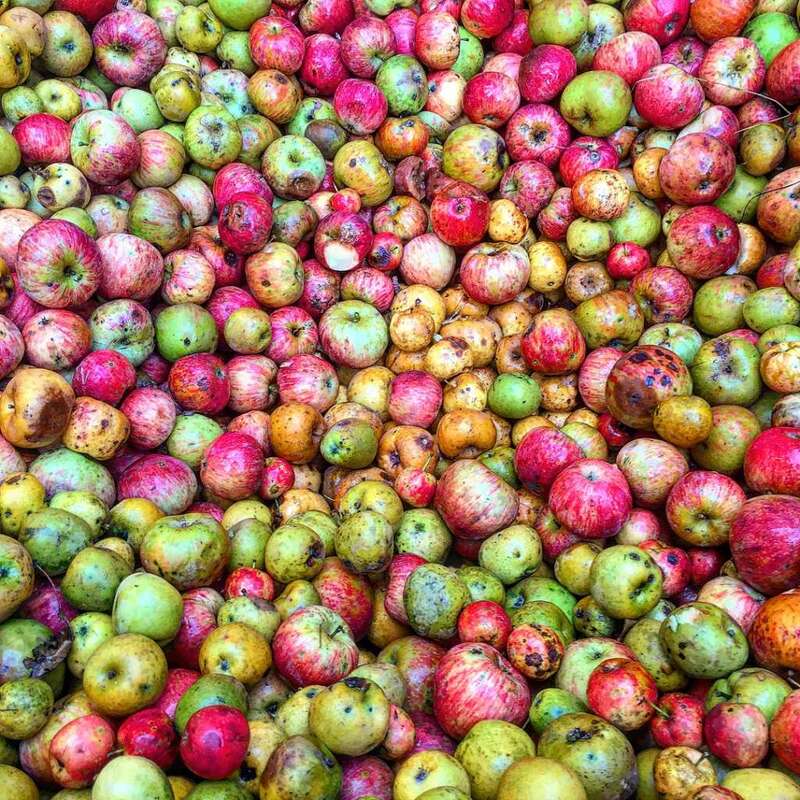 But just as that era seems to be fading away, a rapidly growing national interest in the hard cider industry has emerged and appears to be the savor of a diverse American apple history. Fortunately, our unique climate here presents an ideal opportunity for a apple growing revival. 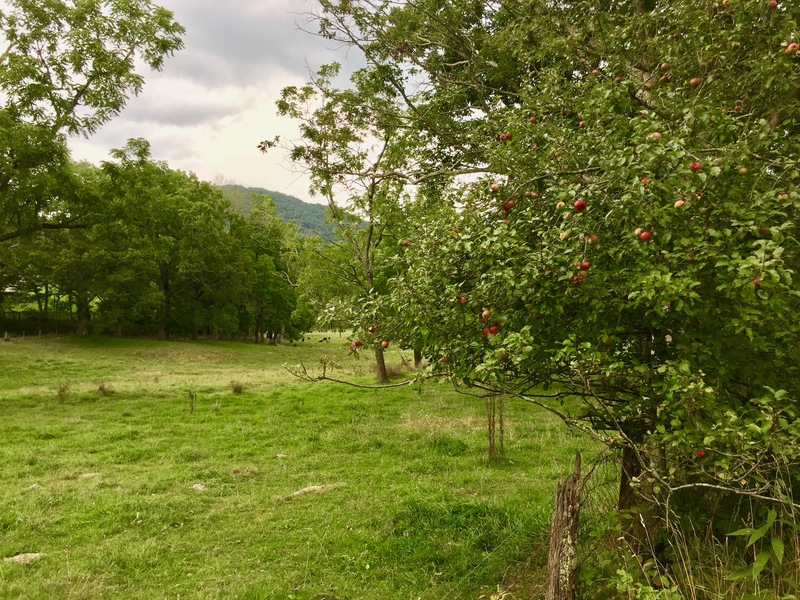 The relatively high altitude of the Alleghany Highlands provides a greater number of annual chill hours, higher diurnal temperature swings, and rocky, well draining slopes that provides challenging but ideal growing conditions for a spectrum of apple varieties that few areas can match. Over the past few years we have been delighted to see a handful of cideries pop up in our surrounding area, from Hawk Knob in near by Lewisburg, WV, Swilled Dog north in Franklin, WV and Big Fish right here in Monterey. 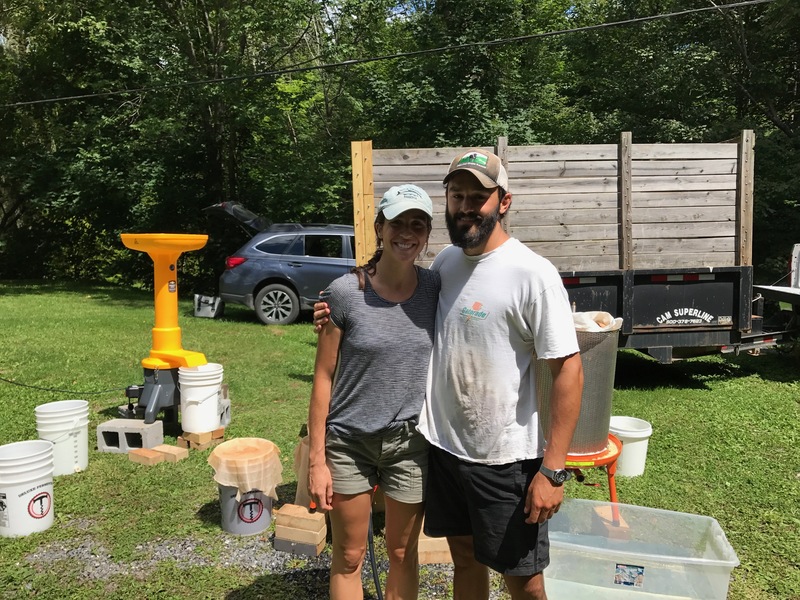 Even more so, we are thrilled to have one of our own, Will Hodges, and his fiancé Cornelia taking their own approach to making cider here in Bath County. After years of working in the wine and distilled spirits industry in Argentina and California, they have settled in Warm Springs and our in the preliminary stages of developing their own grower-based cider production. 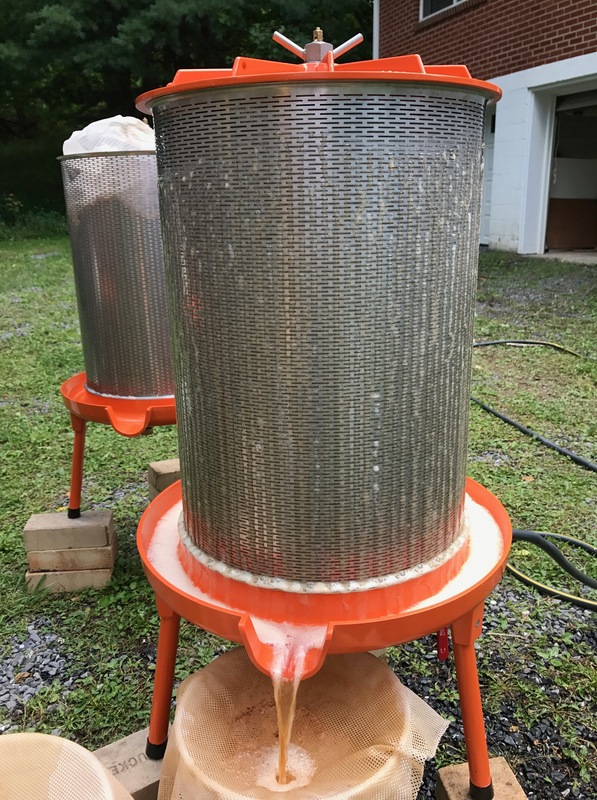 While they wait on their newly planted trees to come to fruition, they have begun making trial runs of cider sourced from old growth apples of the surrounding farms. Although time consuming, the labor of love is a great way to take in the beauty of the area. We look forward to trying their finished product next year. This entry was posted in Nature, Community. Bookmark the permalink.